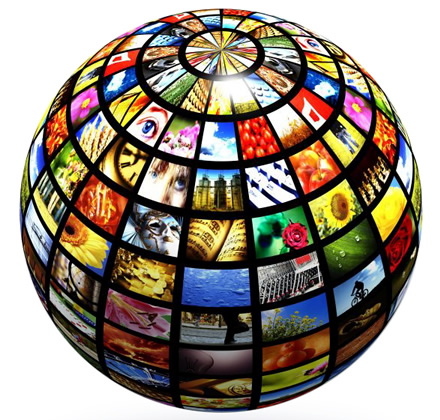 Global IPTV subscriptions have topped the 100 million mark for the first time, according to Point Topic. The market grew by 4.8 per cent in the first quarter of 2014, which matched the growth rate achieved in the last quarter of 2013. There were 4.6 million new subscriptions during the Q1 2014 period, taking the total number of subscriptions to 100.9 million.